OEM Lithium Ion Battery is mainly used in automobiles, motorcycles, tractors, diesel engines and other products.GSL ENERGY is dedicated to solving your problems and providing you with one-stop and comprehensive solutions.GSL ENERGY manufactures all kinds of Lithium Battery in strict accordance with the national standard. They are highly cost-effective and have good performance in stability, safety, and durability. Besides, they have strong resistance to corrosion, moisture, high temperature, and oxidation. They are widely recognized in the market. OEM Lithium Ion Battery is reasonable in structure and exquisite in shape. It undergoes the tests of relevant departments and meets the national quality standards. Moreover, it is easy to assemble and disassemble.GSL ENERGY's Lithium Battery are all manufactured based on professional and fine process. In the design and manufacturing process, we pay great attention to details and think about the application of material for each component and the rationality of structure. We guarantee they are of great safety, reliability, and durability.Compared with other products in the same category, OEM Lithium Ion Battery has the following major features. 1. 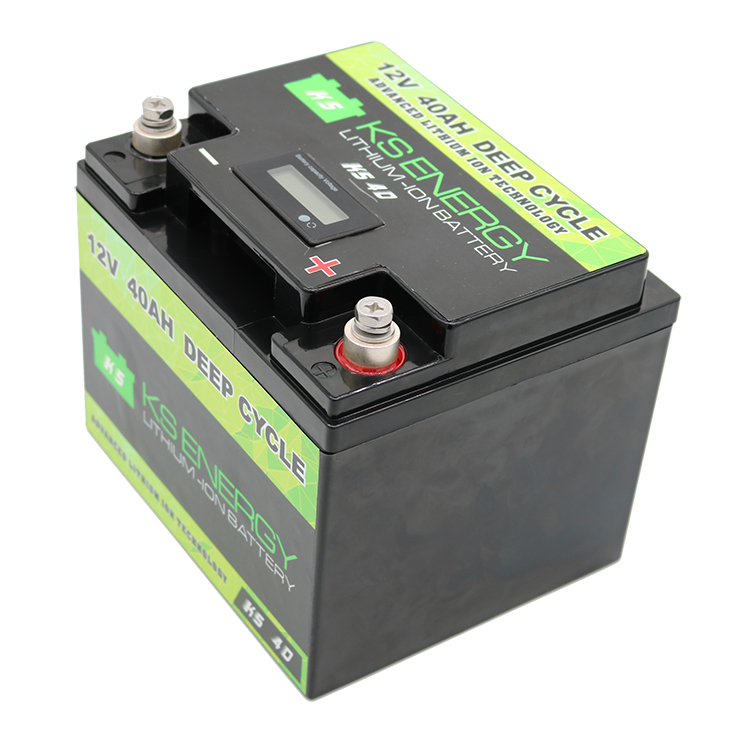 12v 50ah lithium battery is scientific in design and simple in structure and is easy to assemble and disassemble. 4. [企业简称] carries out strict quality control in raw material selection, the whole production, and finished products test. 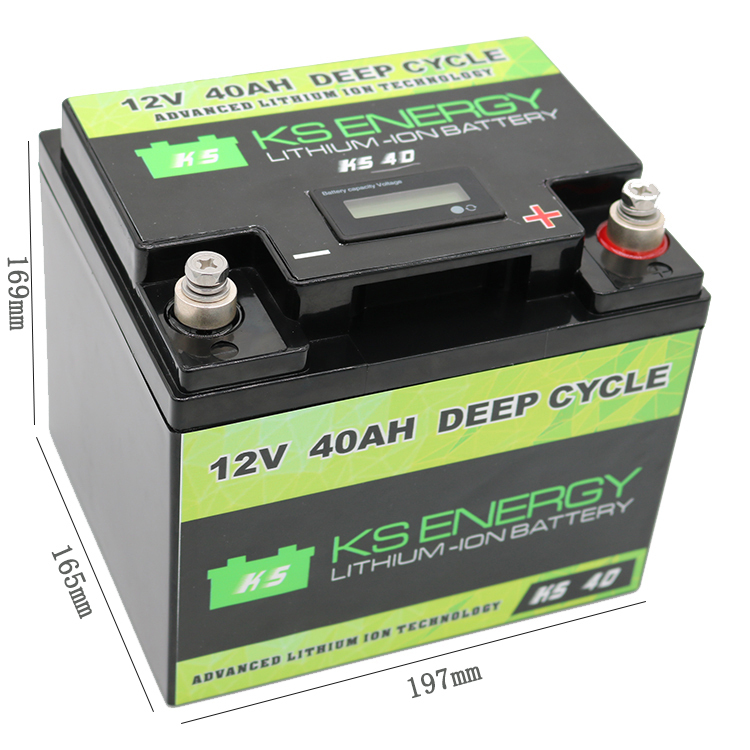 This ensures that lithium battery 12v 100ah is high-quality and performance-stable. 1. GSL GROUP Limited is a company that has famous brands, networks and management expertise. 2. It has been widely known that GSL ENERGY has been very famous for its 12v 50ah lithium battery. 3. The core values of GSL GROUP Limited lies in 12v 20ah lithium battery. Inquire!